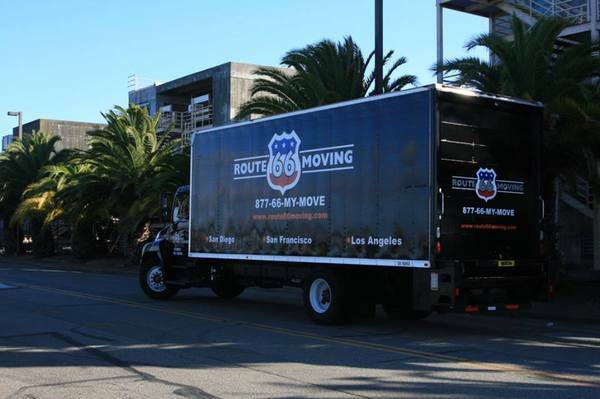 Route 66 Moving is proud to guarantee excellent service. With professionally trained crews, each move is handled safely and carefully. From the beginning of your move when you start packing to the very end when you get settled in, Route 66 will be there to help guide you along the way.